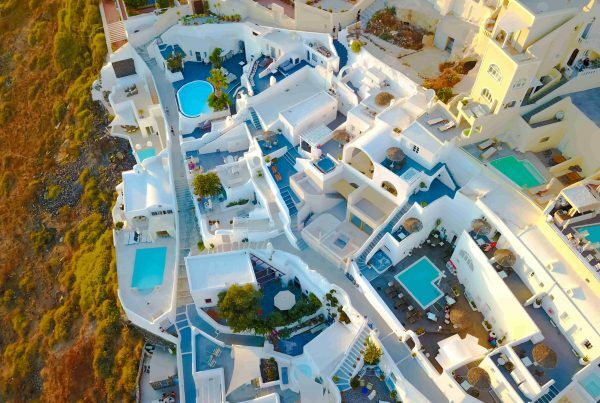 Santorini is a great shopping destination. Small boutiques are omnipresent in the villages that sit on the famous Caldera. Especially in the summer shops stay open until quite late, so you have time to find the perfect things to take home with you. 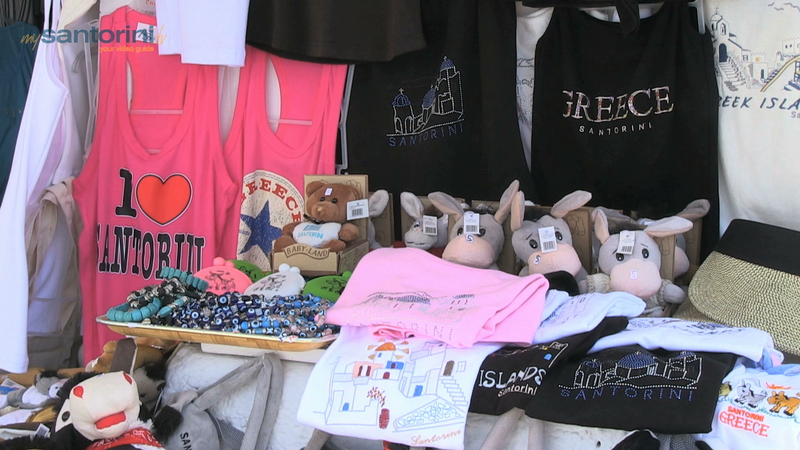 What you’re going to buy during Santorini shopping, is of course, up to you. 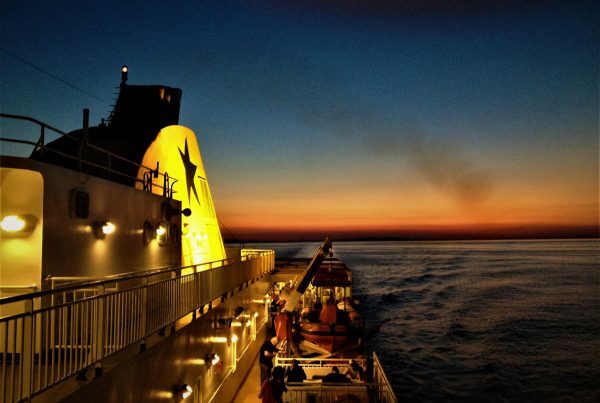 But you might take a few tips from us, who have the experience of shopping in Santorini. Fira is what you may call the island’s shopping center. Fira’s narrow cobblestoned streets are filled with boutiques where you may find, everything from typical Greek souvenirs to beautiful clothing items. Keep in mind that Santorini is renowned for its jewelry shops and Odos Ipapantis (Gold Street) is lined with them. Oia is another place with interesting shopping options, with jewelry stores prevalent once again, as well as quite a few art galleries featuring contemporary Greek art. Of the local food products, there’s the renowned sun-dried olive paste and Assyrtiko dry wine. Beer drinkers might try a local concoction brewed right on the island that also has a red variation. Tasty and not too heavy. 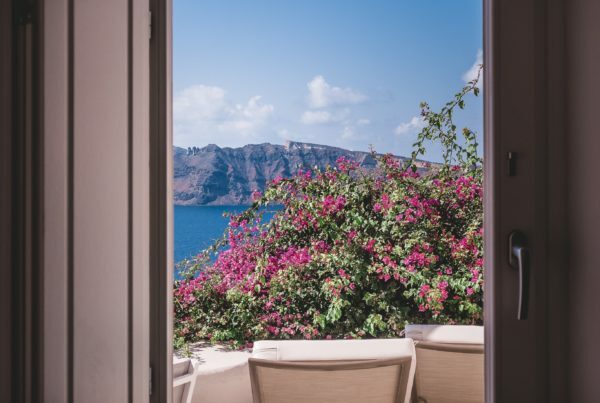 And don’t forget, bargains can be found not only in the shopping streets of Fira and Oia, but in the rent-a-villa opportunities all over the island.